Remember how you used to blow on a bottle and sound came out? 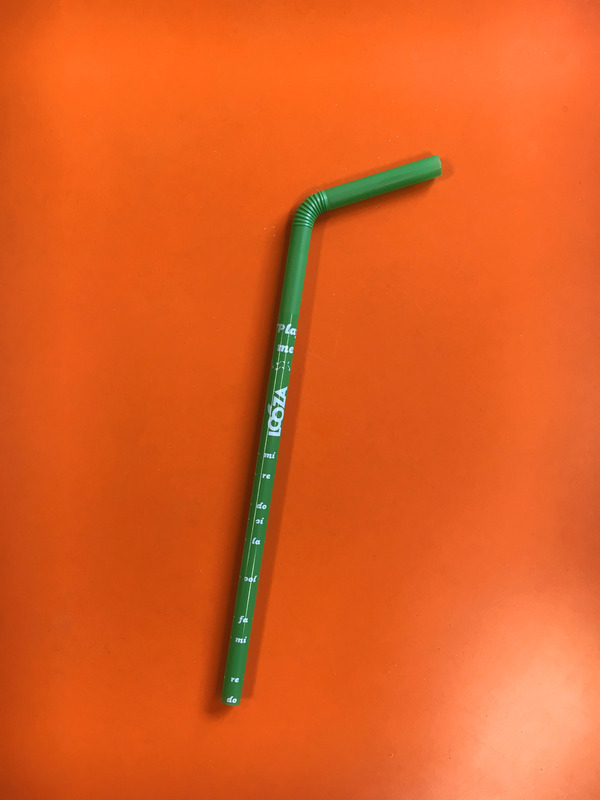 Together with the musicians of Roundhouse, we tuned the iconic Looza bottle and mirrored it to their drinking straws, turning every bottle into a musical instrument. 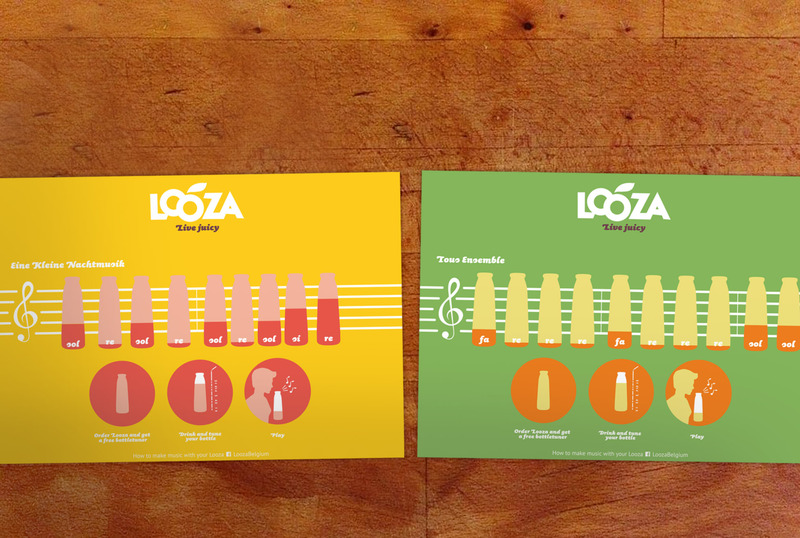 When you order a Looza, you receive your bottle tuner and a ‘playsmat’, that allowes you to practice famous tunes, from Beethoven to Beyonce. 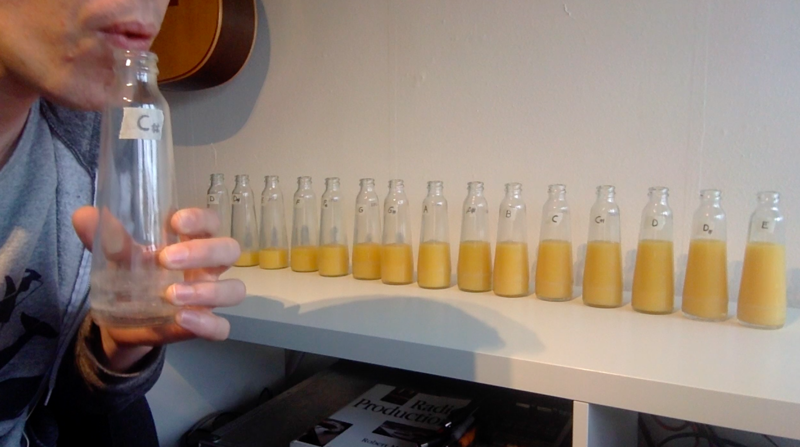 Life is like a bottle of juice. To be enjoyed till the last drop. 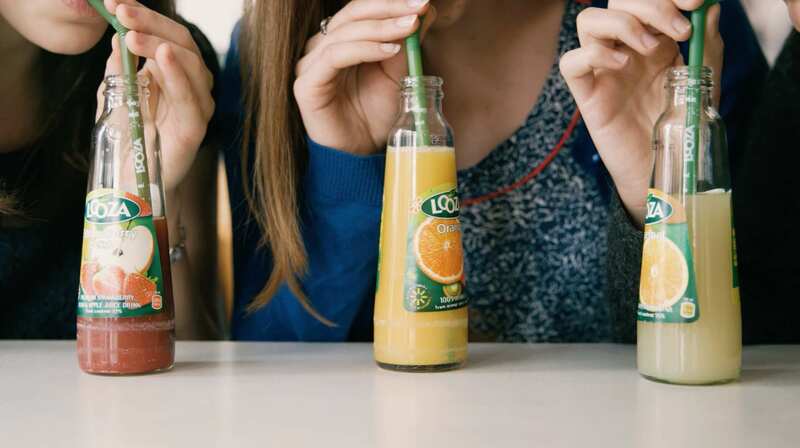 So don’t forget to #livejuicy and play some music. Enjoy.